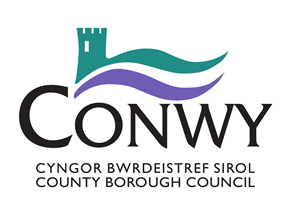 Conwy County Borough Council’s Cabinet today (08/05/18) rejected an offer to acquire the Civic Hall and use part of the quay. In April 2017, following an unsuccessful attempt to dispose of the property via a competitive tendering process, the Civic Hall was placed on the open market. A single bid was received for the property. This bid had been through the usual due diligence processes before being presented to Members of the Council’s Finance and Resources Overview and Scrutiny Committee (09/04/18) and Cabinet (08/05/18). Following an extensive discussion Cabinet voted to reject the offer from Wetherspoons. In making their decision, the Cabinet considered Conwy Civic Hall to be a key asset of huge heritage significance and determined to protect the site and extract maximum public value from its reinvention once the Library Service vacates the building in 18-months’ time. Cabinet acknowledged Finance and Resource Scrutiny Committee’s recommendation to accept the bid on the table, but had reservations that the bid did not meet the terms of the Open Market exercise launched in early 2017, particularly in regard to the proposal for a long-term lease of part of the Quay. 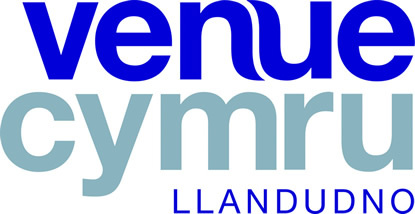 Cabinet has determined to go back out to the market with an enhanced prospectus confirming that only the Listed parts of the building need to be retained; that the basement offers significant heritage value with potential to add to the tourism offer within Conwy; potential for not only for capital receipt but also much needed revenue income.